A grille from Zunsport fitted to your Ford Fiesta Mk7 will bring not only an enhanced appearance to the lower aspect but also protection from ingress of road detritus which can cause damage to heat exchangers. The Pumaspeed Workshop team are ready to fit the Zunsport Ford Fiesta Zetec S MK7 Sports Grille Set in our Head Office located here. Therefore making parts and labour a total cost £188.99 (inc. VAT). 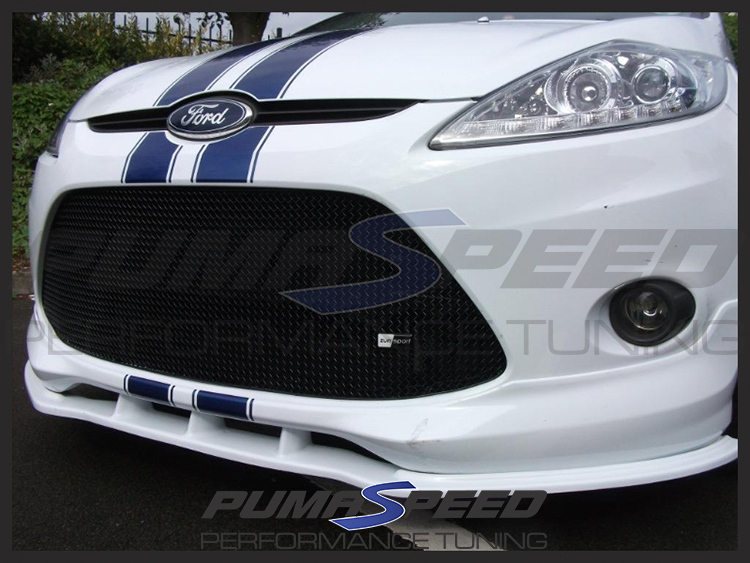 Pumaspeed have a specialist distribution team that can dispatch the Zunsport Ford Fiesta Zetec S MK7 Sports Grille Set to any destination worldwide.